Don’t be fooled when it comes to choosing your drink. There is a big nutrition difference between juice and other beverages. Juice is the liquid from a fruit. 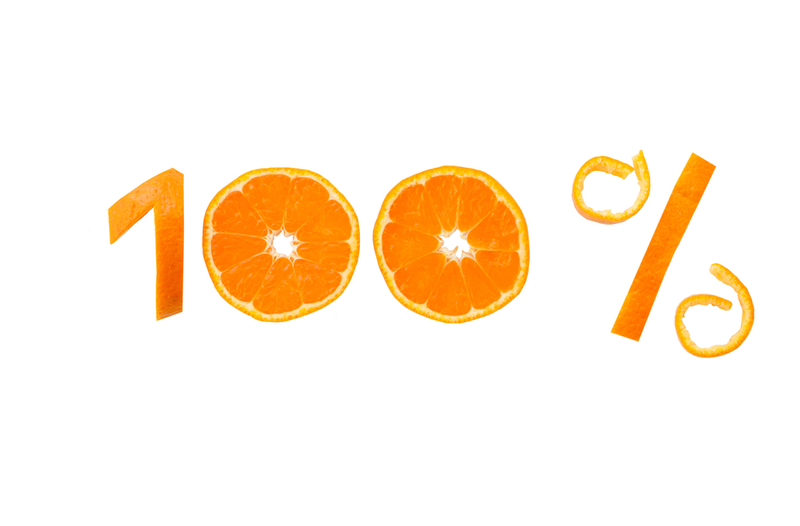 Beverages that contain 100% juice can be labeled as a juice. Depending on the fruit, 100% juice provides nutrients such as vitamins A and C, folate and potassium. Juice can also be enriched or fortified. Enriched is the replacement of one or more essential nutrients into a food which were lost during processing. Fortified is the addition of one or more essential nutrients into a food. 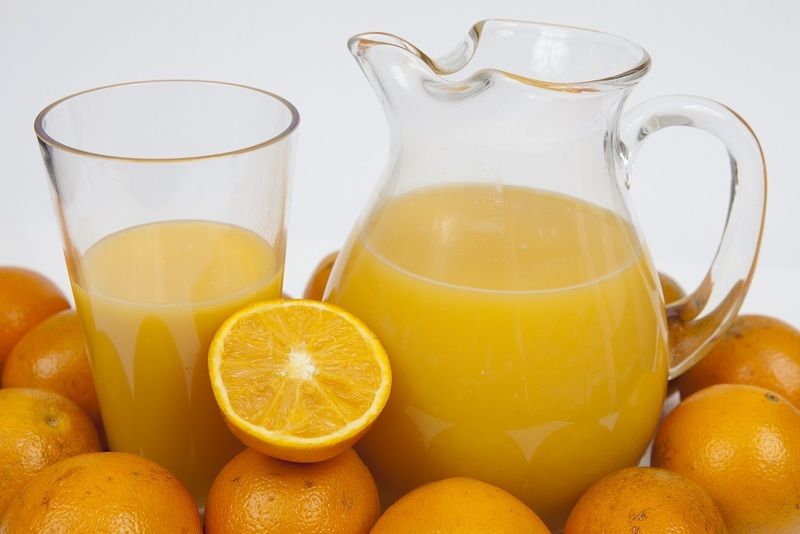 For example, some orange juice products are fortified with calcium and vitamin D.
Many products contain the word “juice” on the label, but actually are diluted juice with added sugars, flavorings, other juices, and typically contain less nutrients. Products that contain less than 100% juice can be labeled “juice” but also must include the word beverage, drink, cocktail, punch, or nectar. Examples of common beverages that contain some juice include orange fruit punch – juice drink, cranberry juice cocktail, grape juice drink, and guava nectar juice drink. The term used depends on the ingredients and the percent of juice added. So remember to look for the term 100% juice when choosing your next beverage, to get all the natural goodness from the fruit without added ingredients. Juice is an easy way to add fruit to your diet, but it is best to consume it in moderation, getting most of your daily fruit servings from whole fruit. Visit MyPlate, the United States Department of Agriculture’s dietary guidance system to find practical, science-based nutrition information to create a personalized healthy eating plan based on your dietary needs and preferences.